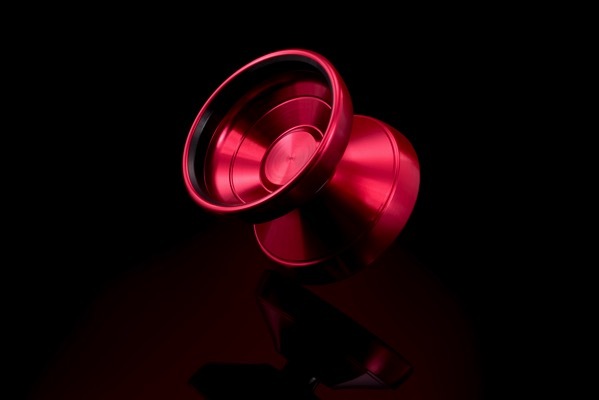 YoYoExpert Blog & Yo-Yo News – New Unspoken ARTEMIS Release! 1/17 @ 8PM EST! New Unspoken ARTEMIS Release! 1/17 @ 8PM EST! After nearly a year of testing and prototyping, Unspoken is proud to present to you their first bi-metal – the Artemis! The Artemis is designed as a more competition oriented version of the Apollo. In Greek Mythology Artemis and Apollo are twins, but it’s the little things that set them apart. With the new Artemis, Unspoken pushed the profile out wider and made it a bit more angular to increase speed and stability, then added inner steel rings to provide that extra power. It plays fast and holds stability easily through off plane tricks, all while maintaining the same level of maneuverability the Apollo was known for! With a sleek look and impressive performance, the Unspoken Artemis is the perfect choice for anyone looking for a new bi-metal! RELEASING 1/17 @ 8 PM EST!